Amazing things have been achieved since the invention of the zipper in 1909 or thereabouts. We can now get dressed without the assistance of a button butler. We can leave it until the very last minute before dashing to the loo. We don’t have to wear duffle coats. Koumpounophobics don’t have to wear elasticated everything, or be naked. We can keep midges out of our tents. Now, thanks to the combined wonders of the zip and the internet, there’s another new and exciting product available to us: the zip on tyre. This is going to be great, isn’t it? We need them. Let us tell you more. For those localised cold snaps. 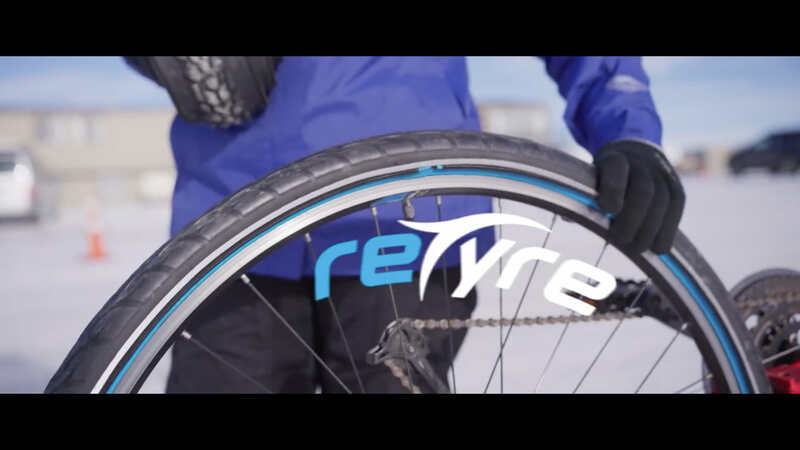 This innovative and essential new product is called the reTyre ONE, and promises that ‘if you know how to use a zipper, you can use reTyre’…’Be ready for what’s around the next turn, or after work. reTyre skins are easy to bring along for your daily commute’. Don’t you just hate it when you leave the house and find that part way to work your route has changed out of all recognition? So annoying. Luckily now you can whip out your ice spikes and zip them on for when you hit that unexpected glacier after you’ve turned off the Privet Drive just before Acacia Avenue. These aren’t just for commuters though. 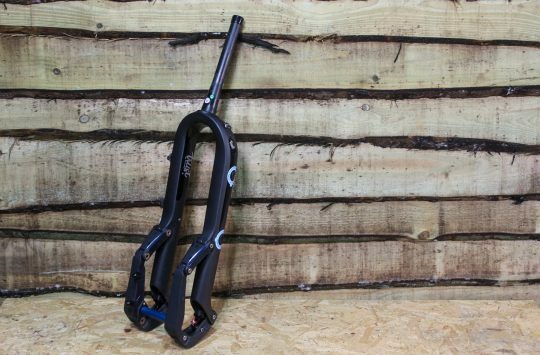 Apparently these have been tested on downhill trails in the Swiss Alps. If anyone knows who that tester is, we’d like to meet them, they might be the bravest person on earth. Or maybe you’re an adventurer. One who just doesn’t hold truck with multi surface tyres. That whole gravel/gnarmac industry knows nothing. 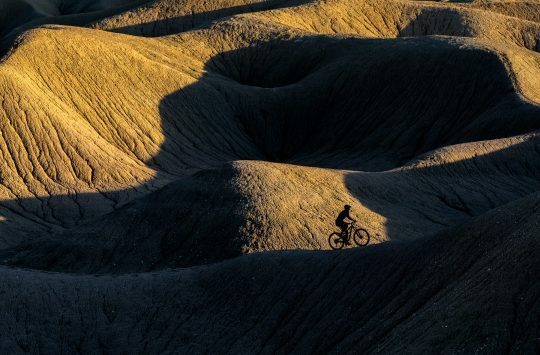 You want specific tyres for specific purposes, for all the trails that lie ahead of you. Well then, roll along on the ‘base tyre’, which is not entirely slick, and then pick what you need out of your pack: gravel, winter or trail. Zip them on ‘in seconds’ without having to remove your wheels. Because adventurers who find taking wheels off a pain definitely aren’t going to have bigger problems, or even small ones, like punctures. It’ll be well worth the sacrifice you’ll have to make with the rest of your adventurer set up – having three or four tyre options just in case is worth the hardship of having to leave a set of clothes at home. Or maybe you’ll just take a trailer? Best get it fitted with zippy tyres too – there are lots of different sizes available. Actually, you’re probably going to need that trailer for a bunch of inner tubes – sewing the zips on means that tubeless isn’t going to work here. Well, it wouldn’t work with buttons. This will all definitely be fine. There won’t be any grit in the teeth, you won’t need a candle to make the zip run smoothly, and you won’t be wondering if that’s just mud on your tyres (especially when it comes to whipping them off again and returning them to your pack). We’re sure. Actually, if they really have invented a super durable mud proof self cleaning zip as claimed, perhaps we could see it added to likes of cycling shoes and waterproof jackets, maybe even our ride packs? Tyres though…really? Maybe we’re wrong. Maybe this is the next big thing. It appears that a bunch of people think so, because the Kickstarter is fully funded with nearly a month still to go. Hop on over there and join them if you think so. is it April 1st in Todmorden? I feel sorry for that poor bloke in the gif. Took ages to get the back wheel off before he realised he wanted the front one instead. No wonder he felt the need to invent some zip on tyres. I hope there is a single standard ISO sizing for tyre zips. Otherwise we’ll have uet another non-compatible array of product to rival the press fit Bottom Bracket. You can Plpicture the scene… 143 miles from nowhere, with a slick tyre and 34 miles of icy mud to traverse. No problem… until your 11 speed ice tread zipper won’t mesh with the 13 speed gravel tyre carcass zip. 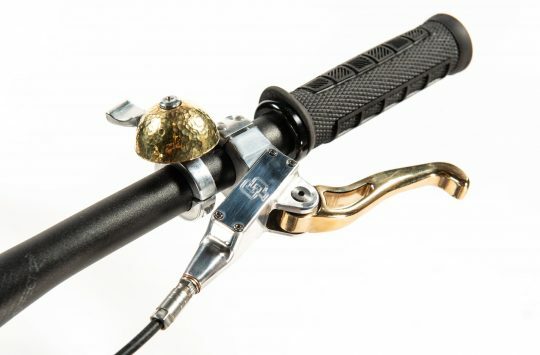 And NOTHING will fit anything that is made in Italy and costs 50% more than anything else, or the new American alternative to Eastern reliability, instead using an inside-out zip to give 12.7% more torsional rigidity whilst back pedalling. What stops the bit that you pull flailing about? If you’ve ever broken a zip you’ll instantly understand why this is a terrible idea. Also how much does this lot weigh compared to a conventional tubeless setup?